Looking for a way to take your business on the road and make your brand stand out? 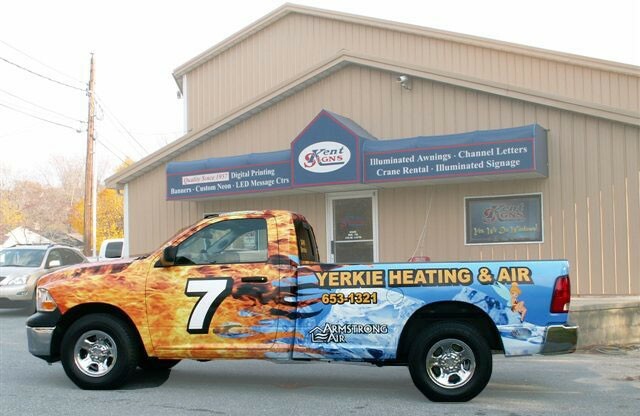 We can help you completely or partially cover your vehicle in custom advertisement wraps. We use 3M certified products in matte metallic, livery matte, textured and gloss finishing. 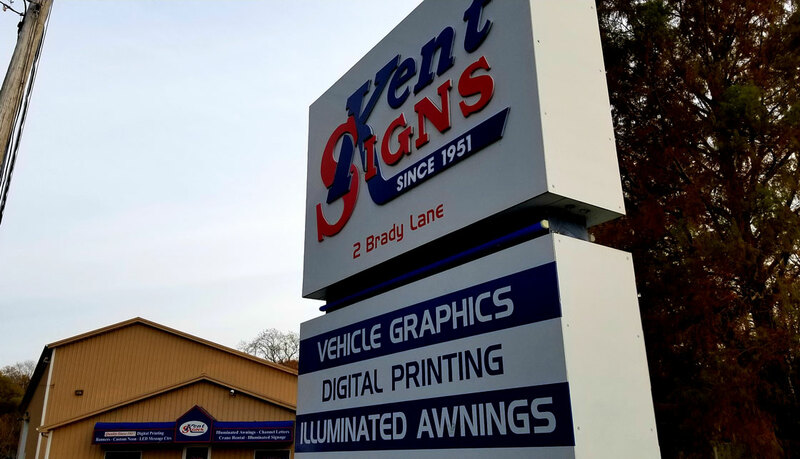 Because applying vehicle lettering is a very precise task, we take our time and care. The vehicle is washed and we also clean all the dust particles from the surface. Afterwards, we use precision alignment techniques to give you the cleanest and sharpest finish possible. Contact us today for a free consultation call for more information.